The City of Tea Tree Gully Library aims to provide social, cultural and technological learning through a regular program of events, and through the provision and access to a wide range of physical and electronic resources for the whole community. This includes classes in Basic Computer Skills, Searching the Web, Local and Family History; practical seminars and workshops on health and wellbeing, finance, gardening and travel; author events and interactive reading workshops; access to multimedia items and computers every day of the week. Adult Learners Week highlights to the City of Tea Tree Gully Library the importance of providing these opportunities. We aim to provide a series of opportunities for individuals to participate in learning and gather a deeper understanding of what our area has to offer on an ongoing basis. Participants learned about environmental and cultural literacy options in their local community where they can continue to grow and develop: learning more about the environment in which they live and play, and how they can contribute back to the environment through more sustainable living and best practices. The other half of the learning was focused on the importance of local and family history: the impact that our stories have on bringing us to where we are today and where we will be in the future. 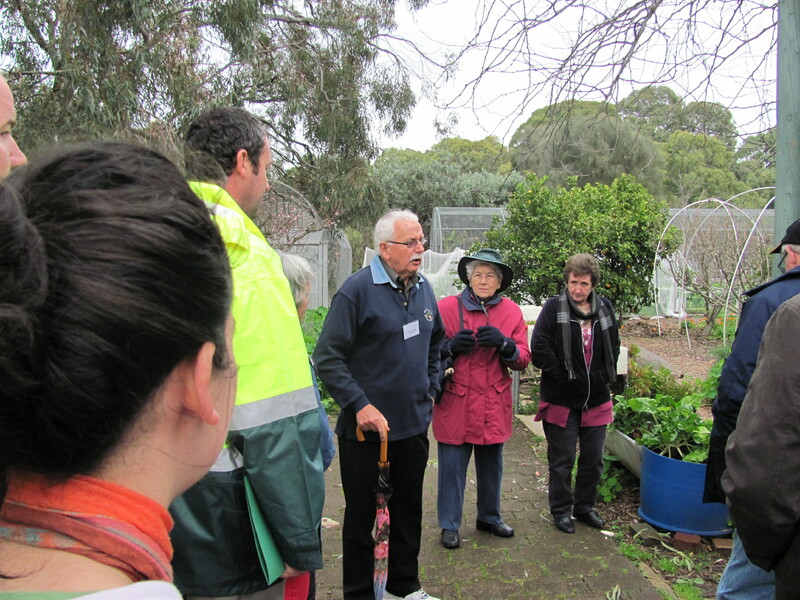 The Tea Tree Gully Walk of Environmental Literacy began with an enthusiastic introduction to the environment of the City of Tea Tree Gully, and then headed out to the Wynn Vale Community Garden. Participants also learned about the Gully Wetlands and various environmental initiatives of Council, as well as experience the beauty of nature. Morning tea was served with guest speaker, Penelope from the City of Tea Tree Gully Council, and then the group headed back to the Civic Centre through the Kingfisher Reserve. The Cultural Literacy Bus Tour took participants on a journey through the streets as they took in our local history. Participants learned about our history with a tour of Houghton Cemetery, had morning tea and a tour of Highercombe Museum, then headed through the Wynn Vale Community Garden as they explored the impact and importance of our flora and fauna on the development of the character and culture of the City of Tea Tree Gully. Get involved and discover the contribution that learning makes to the prosperity, health and wellbeing of individuals, communities and organisations. This entry was posted in events, family history, local history and tagged Adult learners week, Adult Literacy, adult programs, events, library events by ttglibraryjess. Bookmark the permalink.